Rather than merely discussing how to improve students' ability to do mathematics, this fifth edition focuses on helping them make sense of mathematics. 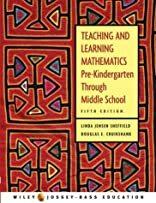 Based on research on the functioning of the mind as it engages in learning, the text supports teachers as they promote mathematical understanding, strengthen students' abilities to think, and help students to attain computational fluency. About Douglas E. Cruikshank (Author) : Douglas E. Cruikshank is a published author. 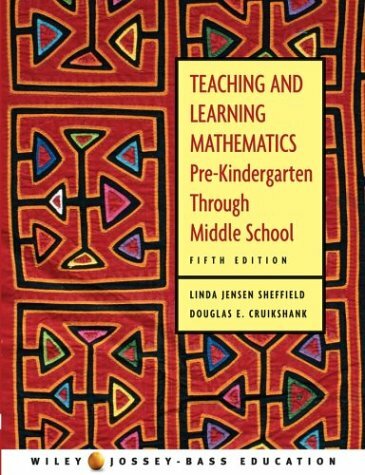 Some of the published credits of Douglas E. Cruikshank include Teaching and Learning Mathematics: Pre-Kindergarten through Middle School.